University of Bohol through the Community Extension Services Office (CESO) , Student Affairs Office (SAO), Supreme Student Government (SSG) and University of Bohol Union of Employees (UBUE) donated P140,000.00 to Deped Marawi City, Lanao de Sur. The amount was the proceeds of the successful Dagan para sa UBan which was joined by industry partners, alumni, parents, administrators, employees and students. When the news of the armed conflict in Marawi erupted, the Community Extension Services Office (CESO) organized the Marawi City Initiatives in partnership with the Student Affairs Office and Supreme Student Government. The psychosocial debriefing activity was organized in response to the need from the home based IDPs in the Muslim village here in the city though the PSWDO. 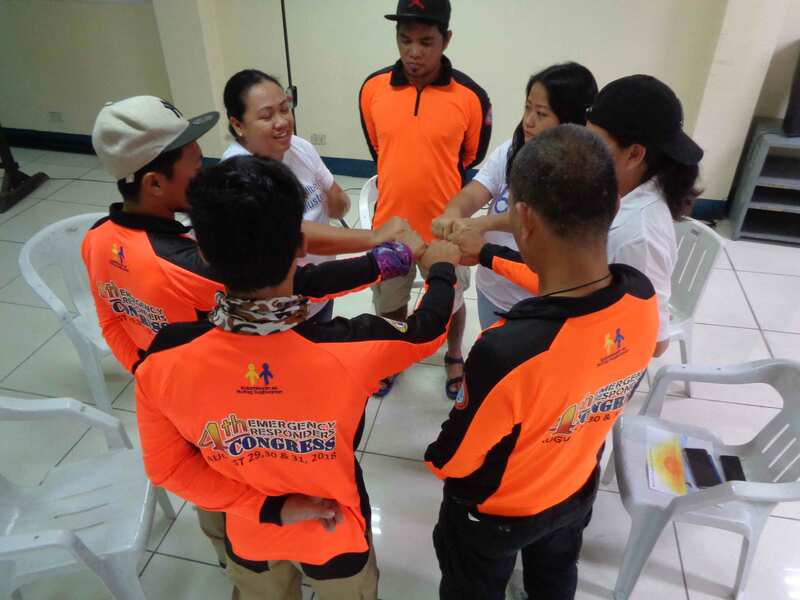 In line with an umbrella project on humanitarian response, the University of Bohol - Community Extension Service through its Operation Tabang para sa UBan, conducted a Psychological First Aid (PFA) to the rescue and retrieval responders of the September 2018 landslide in Barangay Tinaan, Naga City, Cebu.